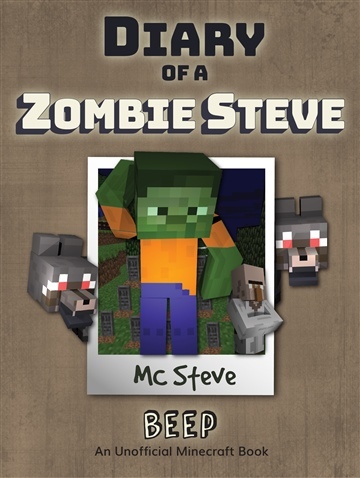 Zombie Steve is a boisterous but kind-hearted zombie who is about to get into more he can handle with a human boy named Beep, who mysteriously appeared in the forest. 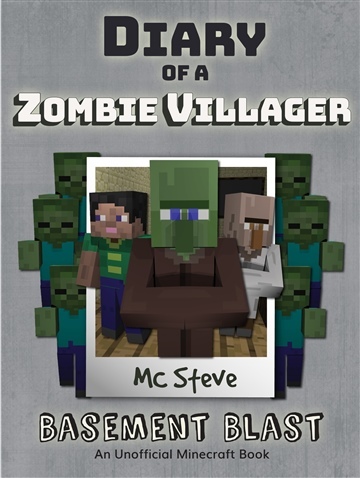 Now Zombie Steve, too nice to abandon young Beep, has to play babysitter on a new quest to reunite the precocious child with his worried parents. 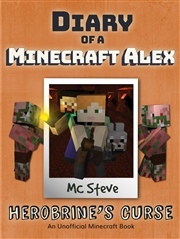 But there will be spiders, silverfish, a miner and even a friendly wolf or two along the way. 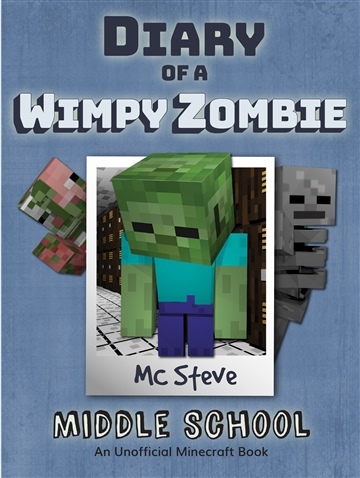 Zombie Steve knows he needs to do the right thing and bring Beep to his parents, unfortunately, his parents are avid zombie hunters! Will Zombie Steve be able to return Beep home will protecting his own (zombified) skin? 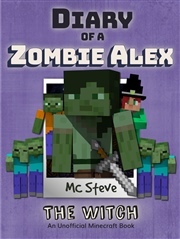 Read “Beep” to find out. 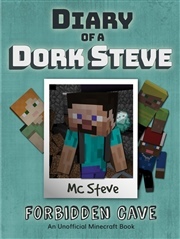 A hilariously written page turner, this book would be the perfect gift for Minecraft lovers of any age. 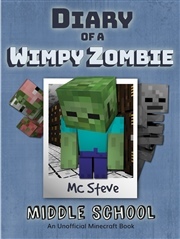 "Diary of a Minecraft Zombie Steve: Beeper, Volume 1, is a hilarious and exciting story about the horrible child, Beep, and the strange things that happen as Zombie Steve tries to get him back home. 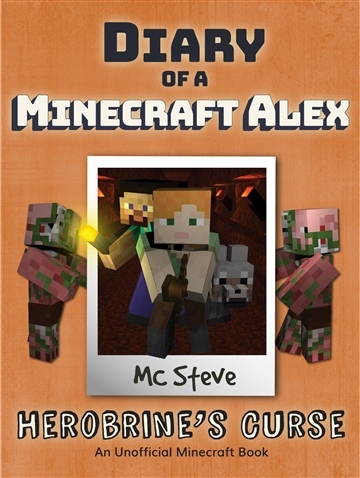 Along the way, they encounter all sorts of fearsome monsters: giant cave spiders, huge ocelots and a bone yard full of Bone Men, but Beep manages to terrorize anyone or anything that gets in his way. 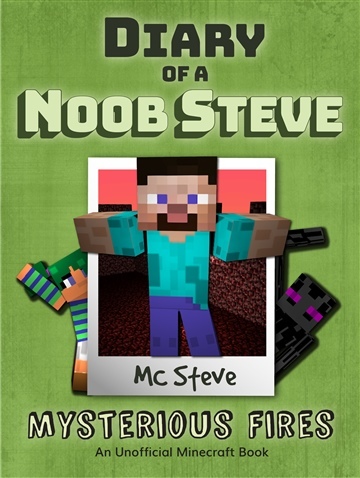 Steve's really got his hands full. 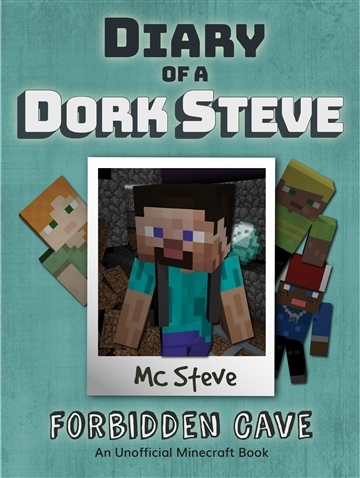 Steve keeps the reader up-to-date via his diary entries, and they're a lot of fun to read. 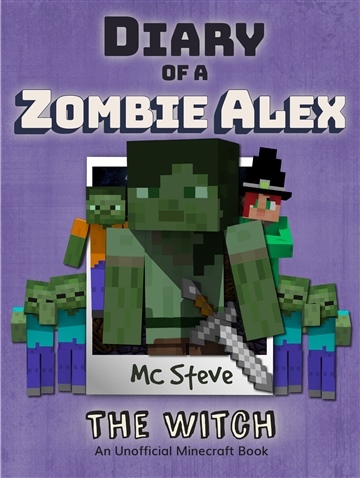 The illustrations included in this work really help to make the story real, at least as real as anything in the Minecraft Universe can be. That said, Beeper is a well-written and nicely plotted children's adventure tale that kept me interested and entertained. It's highly recommended."